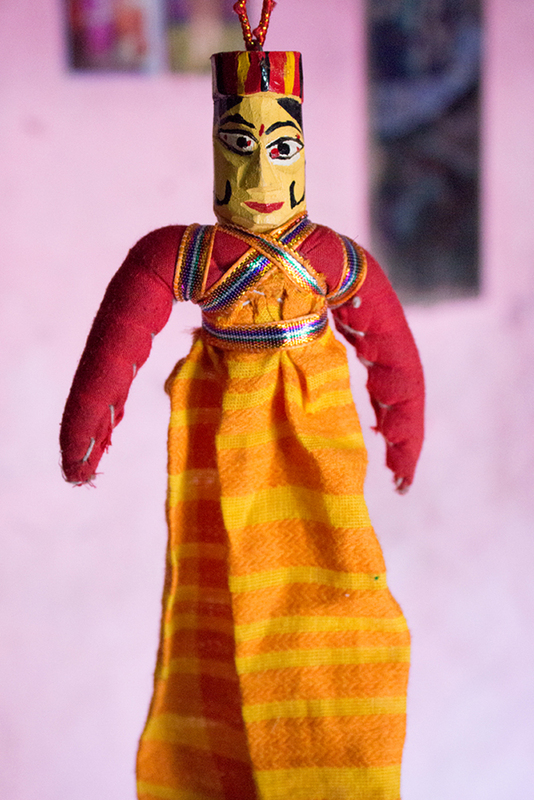 The Kathputli or puppetry is an ancient art form. 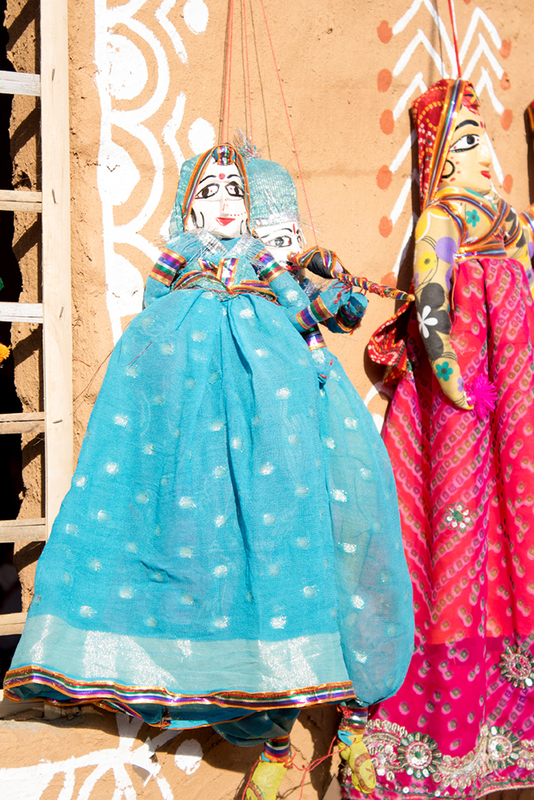 These Kathputli’s are the imitations of the royal families, royal court members and local rulers. 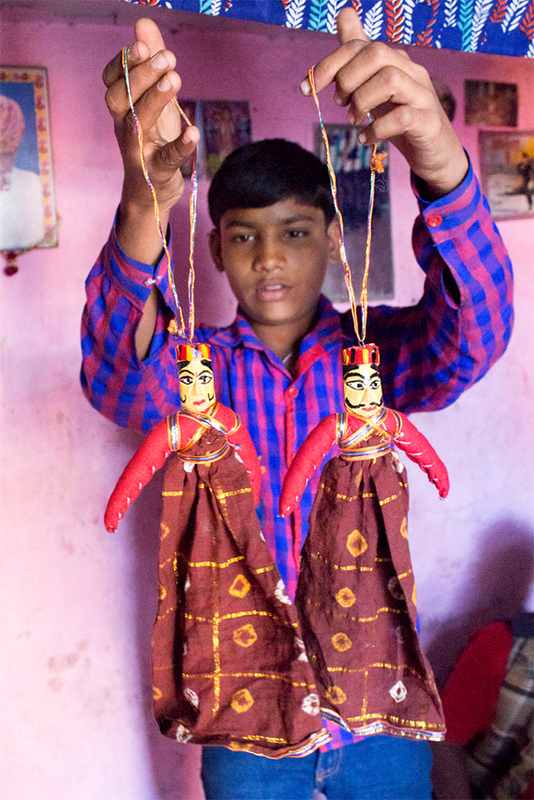 The passion of Kathputli dates back to about 1500 years, which is an inseparable and integral part of the Indian folk culture. The Kathputli show creates an awareness and rises a question in viewers mind about Child marriage, Polio, Racism, Women empowerment and other social issues. 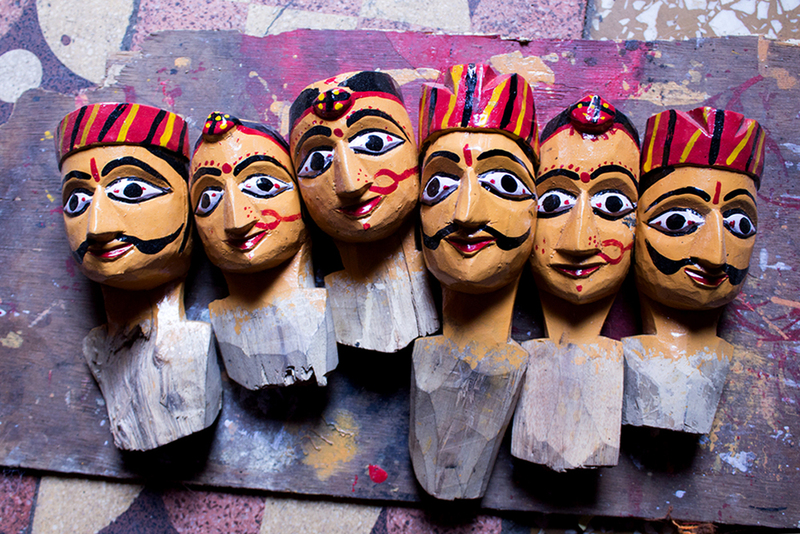 Now a day’s these Kathputli’s or puppets are used for home décor and also for the performance art.